ATTENTION: The expanded, second edition of A Head's Up On Koca Nola is now available via mail order! Author Charles David Head will also have copies available for purchase at several upcoming antique bottle shows, starting with the Rome, Georgia show on Saturday, January 30, 2016. 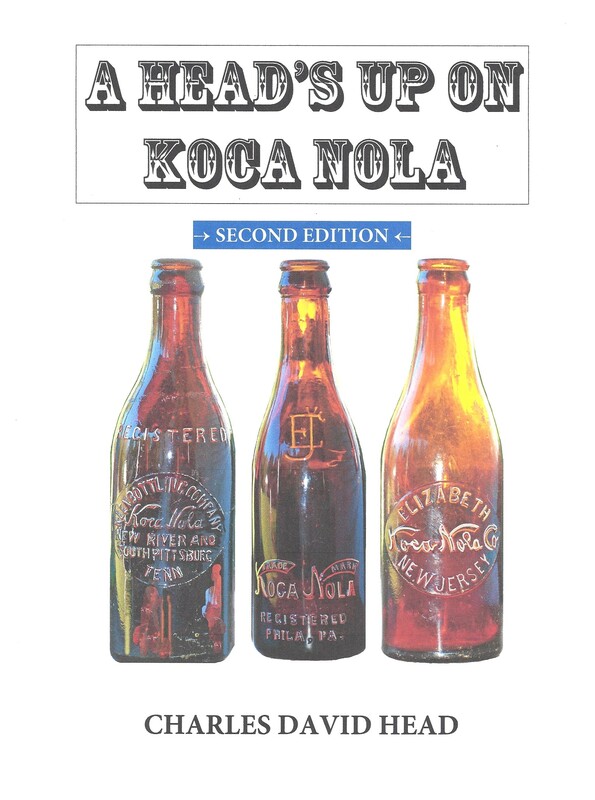 Head's Up Publications is very pleased to announce publication of a second edition of A Head's Up On Koca Nola, the first and only book fully documenting the founding, astounding growth, and demise of the Koca Nola Company. Author Charles David Head is a nationally known authority on the history of the Koca Nola Company. 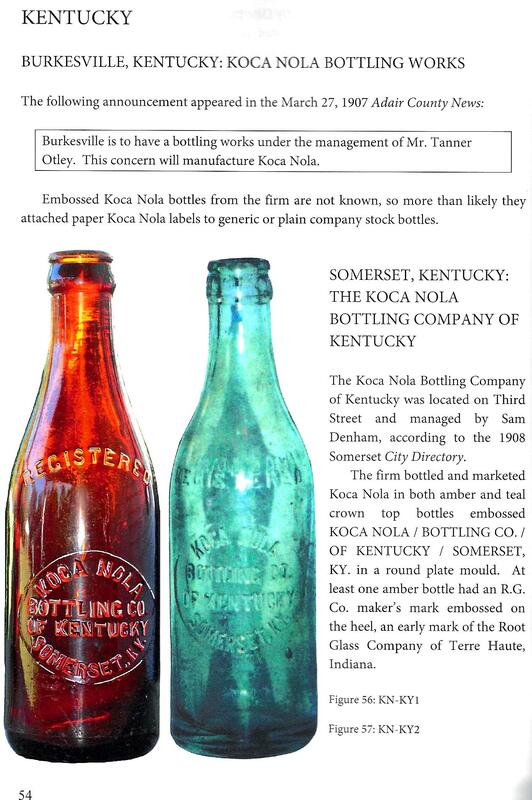 The second edition of his Koca Nola book is another welcome addition to the antique bottle collecting hobby's steadily growing body of factual research materials. 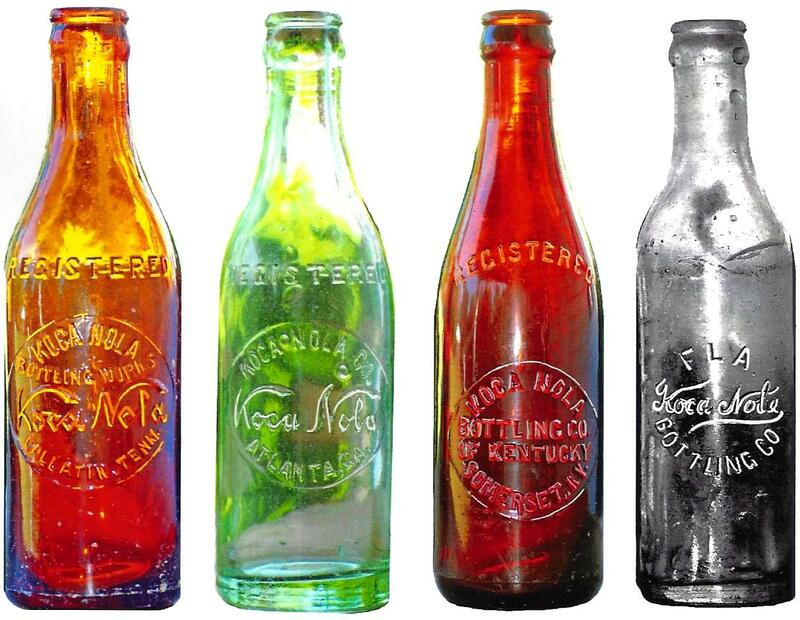 With 68 franchises in 21 states, D.C., Mexico, and Cuba, the Koca Nola Company was one of the most successful of all the early copycat soda brands. 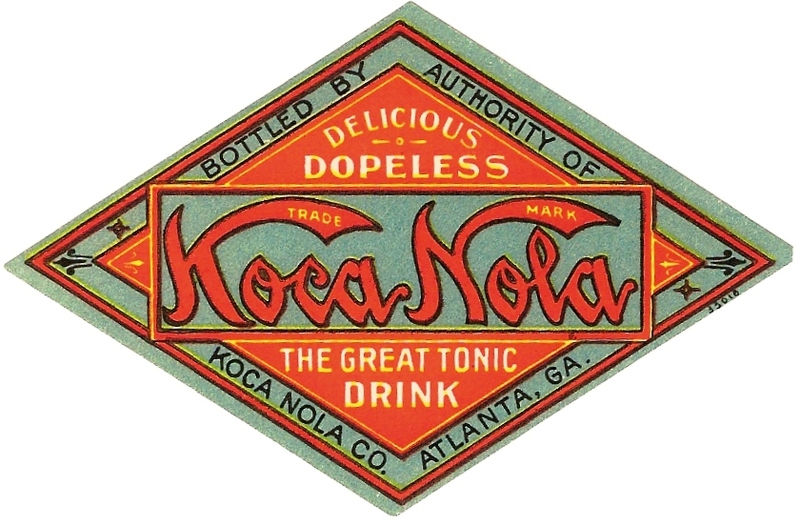 During the company's 1906-1909 heyday, Koca Nola was a top five selling U.S. soda brand. Laminated, glossy soft cover, perfect bound, 8.5" x 11"
SATISFACTION GUARANTEED: If for any reason you are not completely satisfied with A Head's Up On Koca Nola after 10 days of receipt, return the book undamaged for a full refund. For additional information about Koca Nola, visit www.KocaNola.com.